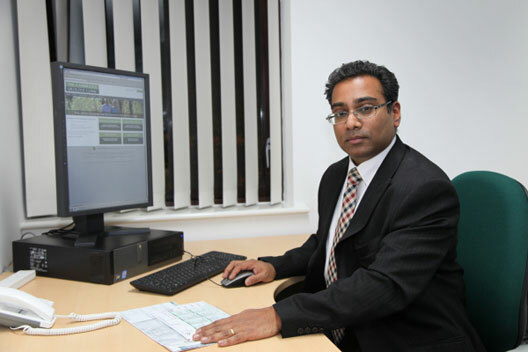 At the Cambridge Urology Clinic we aim to provide a speedy, informative and expert service for General Practitioners. We hope that you will find the general information in the website helpful. If you have a patient you would like to refer to us please use our Referral Form.